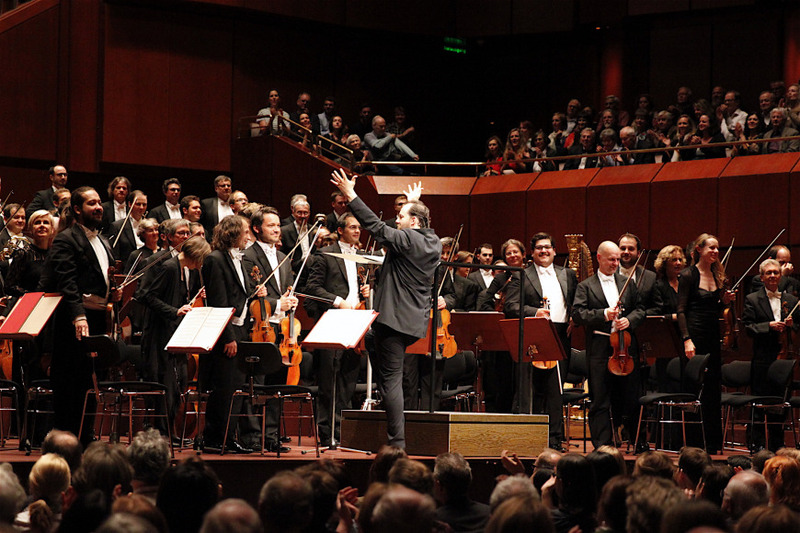 Gewandhauskapellmeister Andris Nelsons leads orchestra through their first performance of the Autumn tour. The oldest civic symphony orchestra in the world is setting off for its autumn tour. 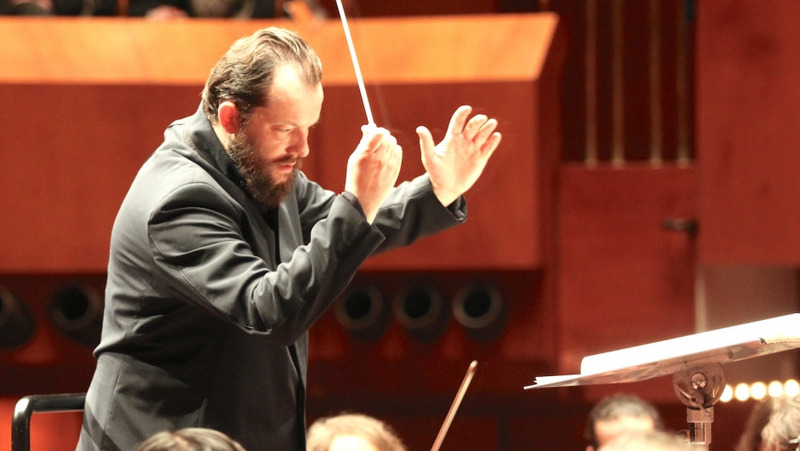 Led by chief conductor Andris Nelsons, the Gewandhausorchester will perform on famous stages in Northern Europe including performances in Latvia, Nelson’s home country. After a short summer break, the Leipzig-based Gewandhausorchester is hitting the road again. From October 7-21, the tour leads through Germany, England, Sweden and Latvia – delivered by DHL. 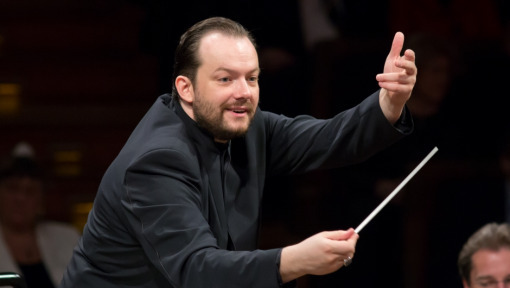 Under the baton of Gewandhauskapellmeister Andris Nelsons, who is one of the most renowned and innovative conductors on the international scene, the orchestra will perform masterworks of Pyotr Tchaikovsky and Gustav Mahler, among others. The tour kicked off with a performance in Frankfurt’s Alte Oper and is followed by two concerts in London’s Southbank Centre. Then the ensemble will enchant the audiences in Sweden with performances in Malmö’s Live Konserthus and Stockholm’s Konserthuset. Highlight of the tour will be three performances in Latvia, the home country of Gewandhauskapellmeister Andris Nelsons. These concerts are very special as it will be the first time that Andris Nelsons performs in his homeland as the chief conductor of the Gewandhausorchester, one of the globe’s most prestigious and most traveled musical ensembles. He took over the reins at the Gewandhausorchester in February 2018. The autumn tour includes a special stop in chief conductor Andris Nelson’s hometown, Riga. 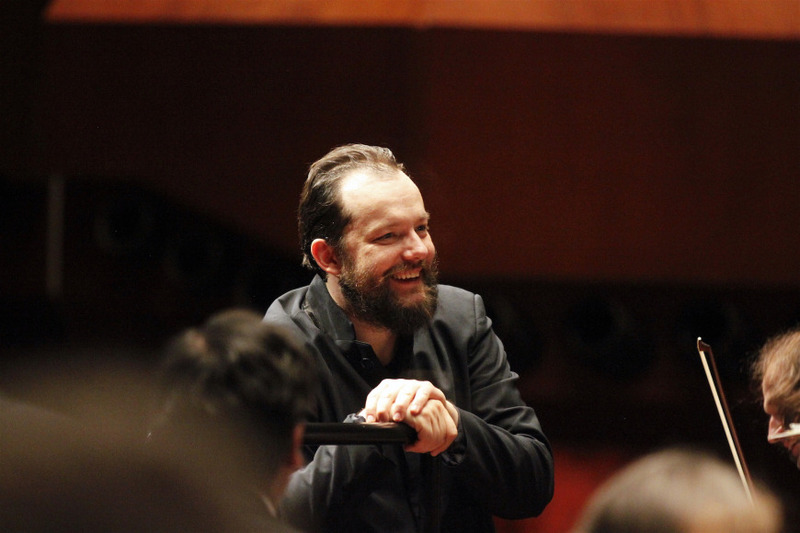 Born and raised in Latvia’s capital Riga into a family of musicians, Andris Nelsons began his career as a trumpeter in the Latvian National Opera Orchestra before studying conducting. 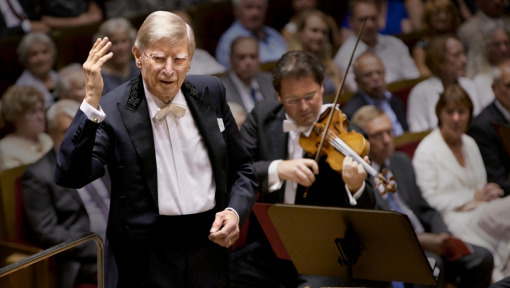 To celebrate his longstanding relationship with the national opera of Latvia, he will lead the Gewandhausorchester through two concerts in Latvijas Nacionale Opera on October 13 and 14. A third performance will be held in the Latvian coast town Liepaja on October 16. The autumn tour will conclude back in Germany with concerts in Mannheim’s Rosengarten and Dortmund’s Konzerthaus. As Official Logistics Partner to the Gewandhausorchester, DHL is proud to be the Presenting Partner of the upcoming autumn tour. 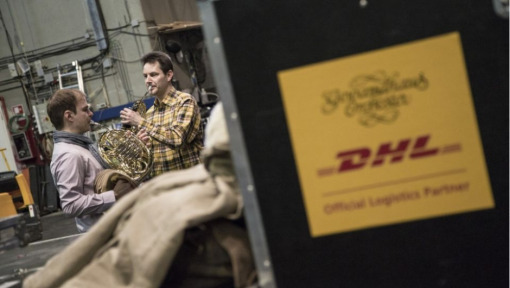 Ahead of each concert, DHL transports six tons of freight including everything from the unique and irreplaceable instruments, to music stands and the musicians’ wardrobe. 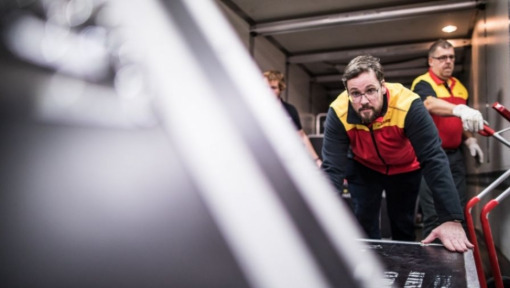 DHL uses temperature-controlled transport solutions to ensure a safe and timely delivery, enabling the tour to run smoothly. 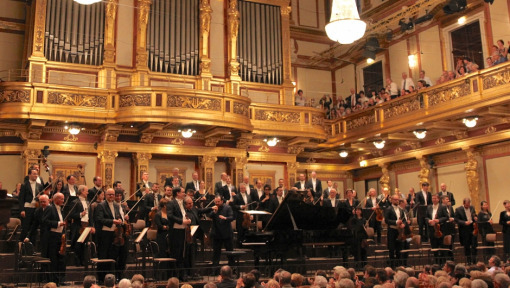 The collaboration between the Gewandhausorchester and DHL has started in 2005 and goes beyond the logistics of touring. The two companies share many common values and work together on special projects that have an impact on the community. As part of their educational projects, the Gewandhausorchester and DHL regularly organize special "Meet the Artist" events, allowing young people to get access to classical music more easily. This time again in London, students from St Gabriel’s in London will witness an exclusive behind the scenes tour of the famous venue and the chance to meet Gewandhausorchester musicians and try out their instruments. Additional “Meet the Artists” events have been held in Houston, Vienna, Essen, Frankfurt, Baden-Baden and Cologne before. These are organized as part of DHL’s group wide GoTeach program, which aims to improve educational opportunity and employability for socially disadvantaged children and young people. Stay tuned to InMotion for more updates on the autumn tour and exclusive behind the scenes footage of one of the greatest orchestras of all time. The tour successfully kicked off with a concert in the Alte Oper in Frankfurt, Germany.